Developers want you to get that "ninja feel" by letting you switch weapons with deadly ease. Greetings, Wangsters! 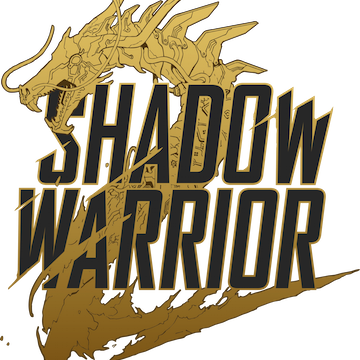 The teams at Flying Wild Hog and Devolver Digital are excited to announce that Shadow Warrior 2 will hit PS4 on May 19 and will launch with The Shadow Warrior Collection that includes a free download of Shadow Warrior for PS4! Shadow Warrior 2 is Flying Wild Hog’s biggest game to date and we’re thrilled that it’s arriving on PS4 next week. 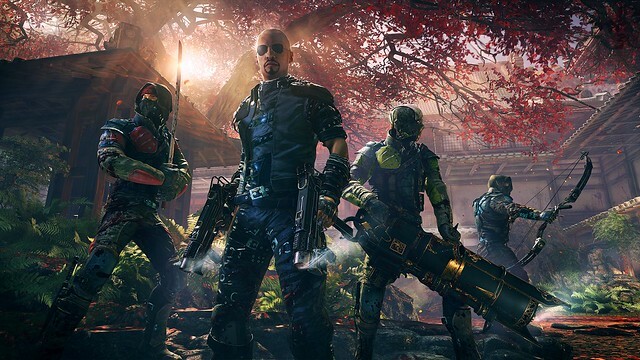 Our hope is that fans of the first game will appreciate how Shadow Warrior 2 takes everything to the next level and that new players will enjoy the free download of Shadow Warrior alongside their purchase of Shadow Warrior 2. I really enjoyed the original Shadow Warrior, especially the Death Metal bunny part, so I’m really looking forward to finally being able to play this on PS4. The addition of co-op makes it even more enticing. I think it’s safe to say I’ll be playing this day one! Any chance the soundtrack will get posted somewhere? YES FINALLY!!! But hey, Shadow Warrior was quite popular so some of us already own it. Newcomers will get Shadow Warrior for free with purchase of SW2, but us fans who already own the first one don’t get anything? I’m not complaining, I just thought that was interesting. And no physical copy this time around? My mistake (I think)! The Shadow Warrior Collection is a separate bundle from SW2. Nope, I was correct the first time as per that penultimate paragraph lol. But I’m more concerned about a physical copy. Can’t wait to play! Is there any Pro support for the game? There will be a limited physical version done by Devolver’s Special Reserve – you can order it from anywhere. No retail tho. Tadek, do you have an estimate on when the limited physical version will be available for purchase? Thanks. Hello Tadek do you have an eta for when the physical copies go up for pre-order or sale on the special reserves site? Very odd how the game is out in two days and no info has been given about the physical versions. This is the only place where it is mentioned. Will the game see a physical release? When? Two things : No mention of the price, & will the free copy of Shadow Warrior 1 be free with the purchase of Shadow Warrior 2 just for launch week or will that be a permanent thing or just limited time? It will be a limited offer for 2 weeks. $39.99 price includes Shadow Warrior 1 is will there be a Stand Alone and a Collectors edition? What will be the cost of the version that includes both games? HYYYYPEEEEEE!!! 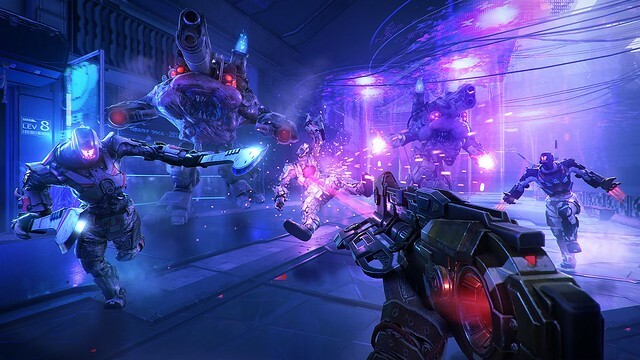 I’m SO buying the Shadow Warrior Collection! I got the first game for mac (I know WHY, right?) but the game could never run appropriately on my old mac. So getting 2 for the price of 1 on PS4 is amazing! Great, loved the first game. Can we expect PS4 PRO enhancements? Supersampling or better performance for 1080p?? Thanks! Any chance we will get Shadow Warrior classic (from the 90’s) on PlayStation consoles? I would love to play through the original! I know it’s available on steam etc. but I’m a console man. Thanks in advance if you release it! Will it come out on disc as well? If it’s digital only, I’m not buying it. Not a chance in hell. I heard this has no PS4 Pro enhancements. Not buying it if true. This game intrigues me. Can anyone speak for how good the single player mode is? Is this an always-online game? Wow, I feel like this release announcement came out of nowhere, last I heard it was TBA, but this is a welcome announcement for me, cool! I beat the first game and enjoyed it. Very fast paced and interesting story unique gameplay. This is going on my wish list! I like the free DL of the first game idea. Will there be a midnight launch. If not then when can I expect to be able to buy the game tomorrow. This game releasdd today may 18th on xbox a whole day early!! Too bad refuse to play on xb1 it moztly colle ts dust. Game isn’t showing up in the store, is anyone else having this issue? I found it on Xbox one store just now, maybe PlayStation is behind. PlayStation.com says it’s out now but still not showing in store. It’s out now but can we buy it now is the question lol. I’ve been looking forward to this, and I’ll be damned if I let it ruin my Friday. Should just riot, that will get their attention. Sure wish I could play this game on my ps 4. It’s on the store NOW! !